Channel 5's high definition channel on satellite has transferred from Sky capacity to a transponder controlled by Channel 5 itself. For Sky subscribers, the associated frequency change should have been processed automatically through the Sky EPG and no action should be required. 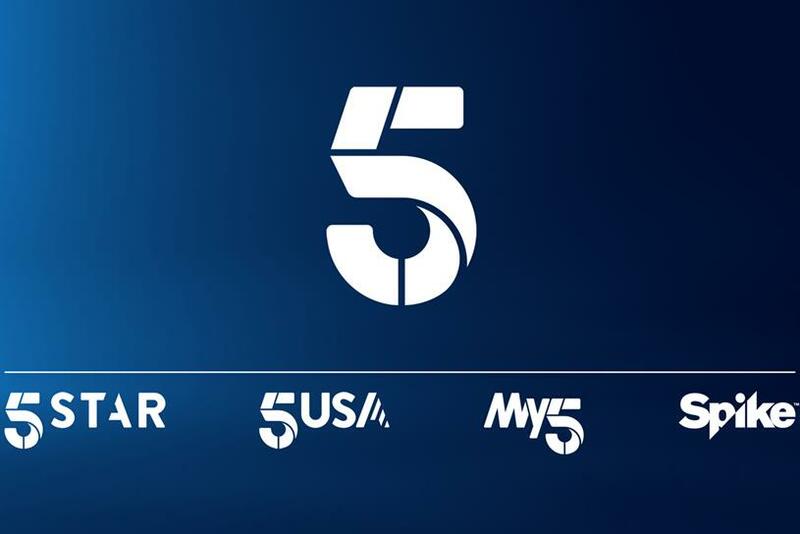 Channel 5HD remains encrypted at the present time, although the transponder move is widely seen as a precursor to the channel becoming free-to-air and available on Freesat in the future. As yet, the broadcaster, now owned by US media giant Viacom, hasn't released any information into the public domain regarding making Channel 5HD freely available. It's not that simple. In addition to moving Channel 5HD across to a non-Sky transponder, there's the change of C5HD playout from Sky to Ericsson plus existing contractual periods for the encryption that have to be honoured. o you know when that contract ends ?